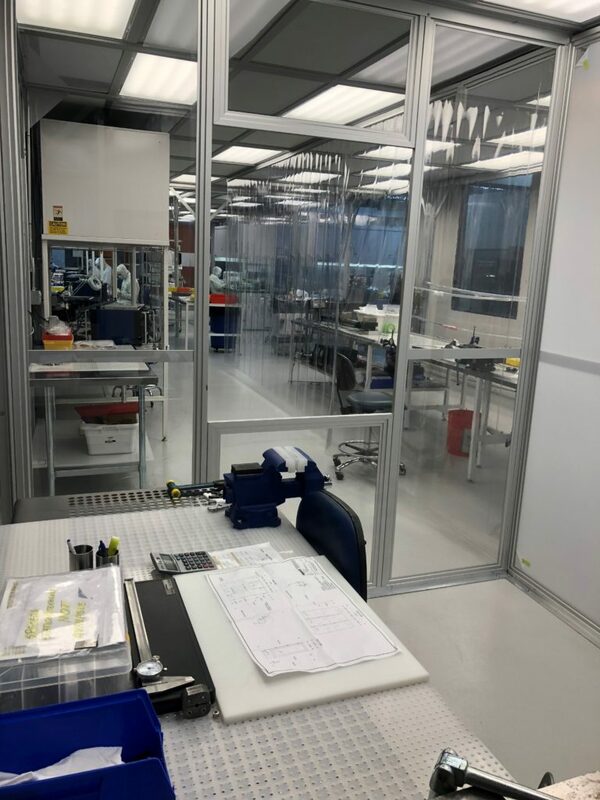 Our integration department includes a class 1000 ISO 6 clean room which provides a highly controlled environment for high-tech production and testing. We utilize class 10 ISO 4 flow benches for orbital welding, assembly, leak testing, cleaning and packaging. Our skilled specialists use the latest tools to manufacture some of the world’s most sophisticated equipment. 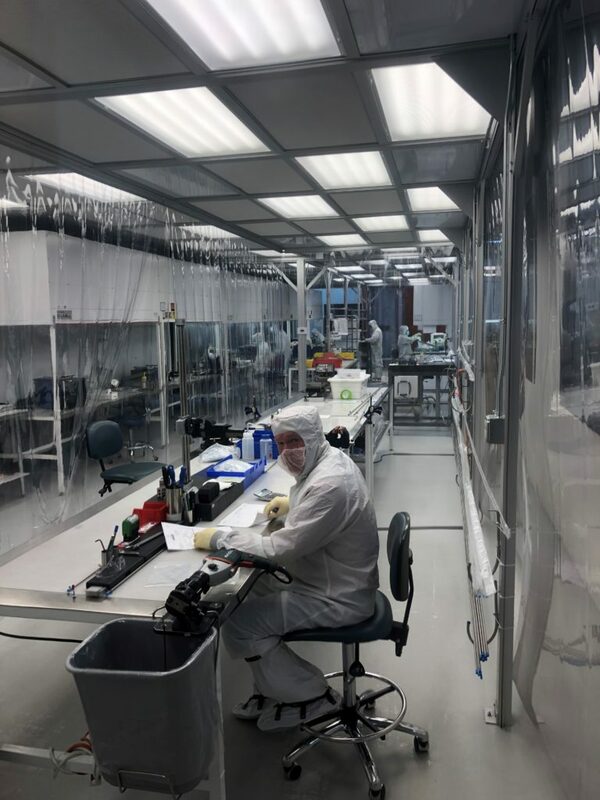 We have elevated turnkey manufacturing to a new level of customer satisfaction by meeting unfulfilled needs in the areas of electrical and mechanical assembly and testing. Our company network and ERP integrates a cycle of lean error-free processes that include planning to scheduling, inventory control through production and, ultimately, on-time delivery.